It’s with great pleasure that the last member of the month for 2016 very deservingly goes to Sinead MacCreadie! Sinead has been with us for the last 4 years, and what a journey we have seen her go through! It’s been a great privilege as Coaches to be apart of Sinead’s journey as an athlete! Sinead is a very dedicated member, she rarely misses a session, unless of course she has had a social function the night before! ;) She puts in a huge effort in every class she is in and really embraces the programming. The progress we have seen has been another thing, Sinead is one to watch, she is becoming a ridiculous athlete! 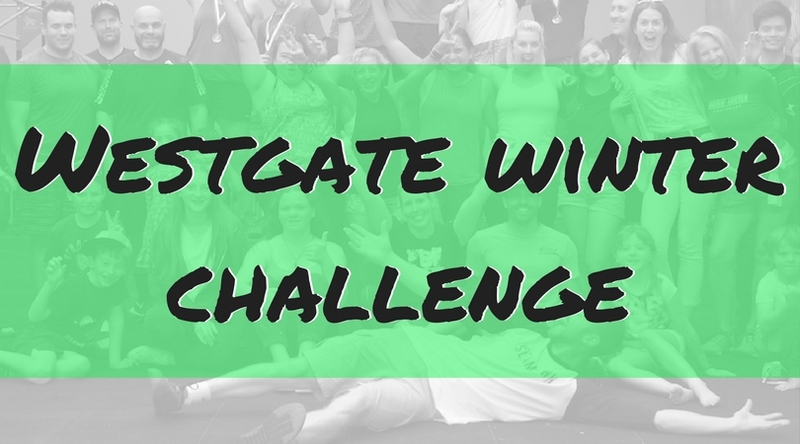 What we also love about Sinead is that she symbolizes what we are at CrossFit Westgate and is also why she won the Team Spirit award this year. She makes a conscious effort to make others feel welcome (old and new), is happy to team up with anyone during a session, will chat to everyone and is just generally inclusive. Congratulations Sinead, we know you’ve waited very patiently for this award, and we couldn’t be happier to give it to you! Keep doing what you are doing, and we look forward to seeing what you bring in 2017!! Newer PostBox Jumps & Babies!